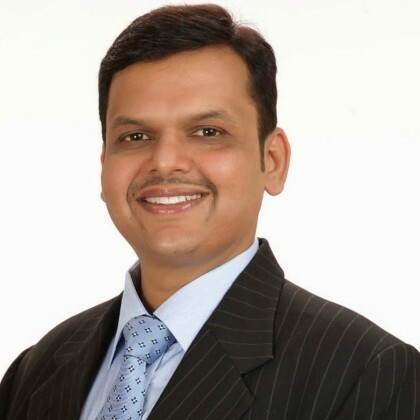 Mumbai: Maharashtra Chief Minister Devendra Fadnavis said his government will optimise technology to take benefits of medical treatment to the poor and people living in rural areas. “We, as a government, are taking help of every technology to take benefits of treatment to poor and in rural areas, even using cloud computing,” Fadnavis said at the World Health Day programme organised by Public Health Department here. The chief minister inaugurated an exhibition and released some books, including one on the standard treatment protocol. Fadnavis also spoke about the ill effects of modern lifestyle; the challenges it poses and stressed the importance of traditional support systems within family and society. “Downsizing family is a big problem. Children and senior citizens face depression issues. We need to restore our roots with traditional therapy. My appeal in this digital era is to work more to strengthen human relationships & family connect to overcome depression,” he added.